Good evening! Just added 5 Dalasis 1972 Gambia to collection. Next will be 10 Dalasis 1972 Gambia. Good afternoon! During yesterday and today I significantly added the photos and descriptions in banknotes of Nigeria, Ghana, Gambia (1 Pound 1965). Also added a photo of Mary Slessor's home, in Nigeria, on 10 Pounds 2006 Clydesdale Bank Scotland. Good afternoon! 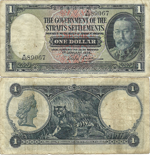 Just added 5 Piastres 1918 Egyptian Government. 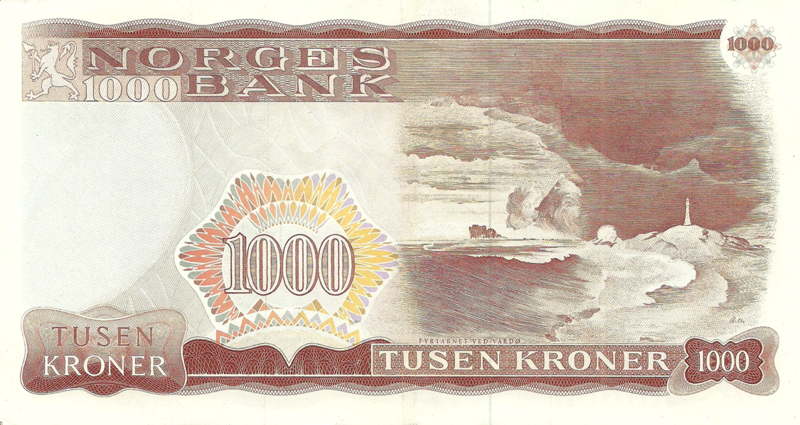 The next will be few rare banknotes from: Gambia, Denmark, Haydekrug (East Prussia, Germany) and one check for 10 British Pounds 1934 Transatlantic Steamship company.